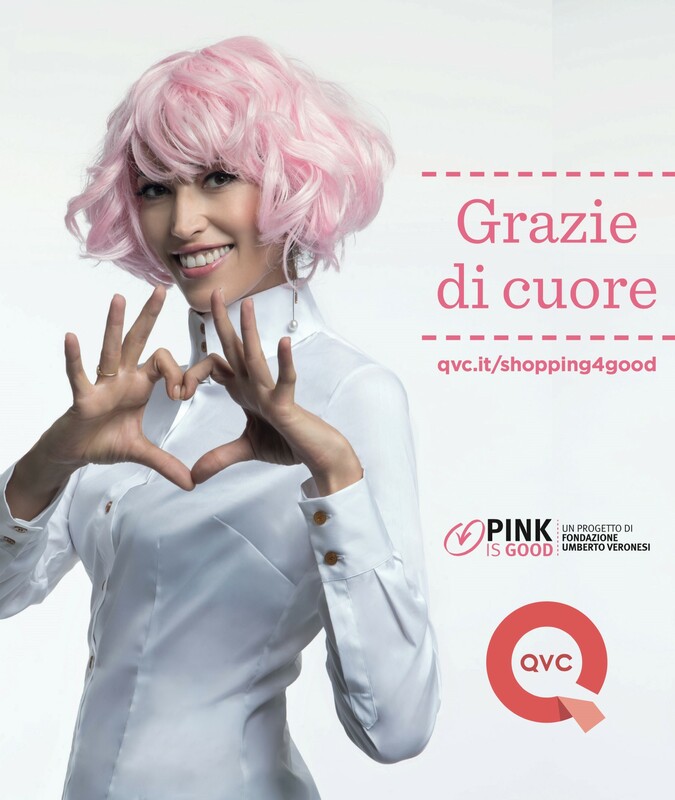 Milan, 12 October 2015 – The successful campaign in support of breast cancer research and prevention has come to an end. 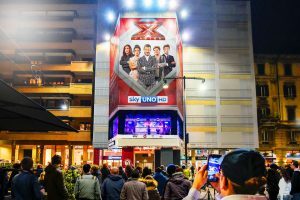 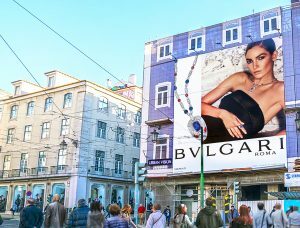 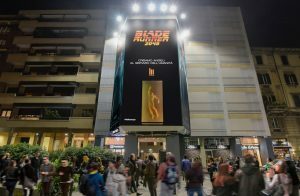 The initiative was promoted by QVC, the shopping and leisure multimedia retailer and Fondazione Umberto Veronesi; supporters contributed to the campaign by buying kits of candles. 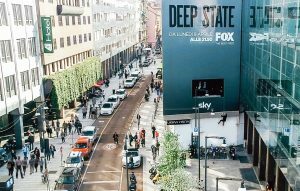 Nina Zilli, the face of the Pink is Good project, thanks all who contributed to the success of the campaign from the maxi billboard, hosted in Via Ripamonti in Milan, in a space offered by Urban Vision, leading company in fund raising services in support of Italy’s artistic heritage. 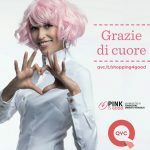 “Initiatives like Pink Is Good are essential to get more and more people involved and put focus on the importance of scientific research against breast cancer – said De Marchi, CEO at Urban Vision – this is why we are happy to give our contribute by conveying, through Nina Zilli’s words, QVC and Fondazione Umberto Veronesi’s gratitude to those who support the struggle of millions of women”.